Bread is a miracle worker. 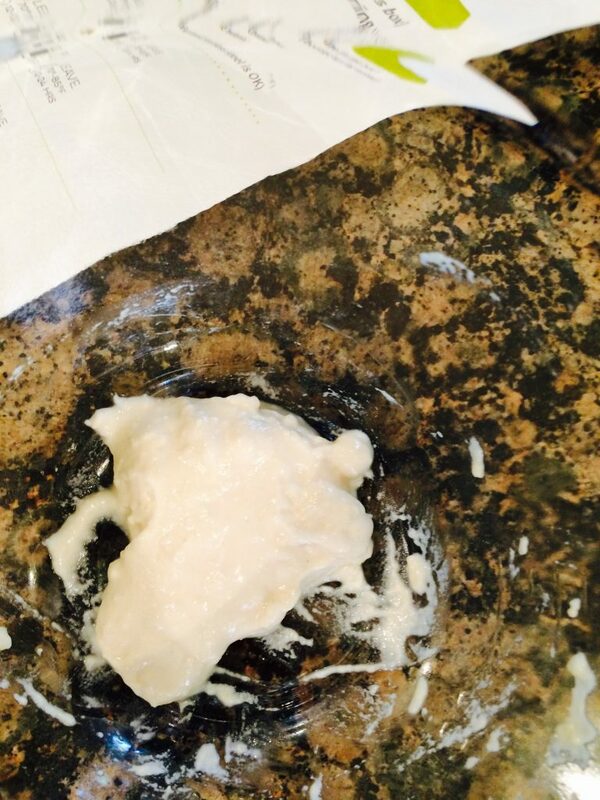 Over the years I’ve maintained sourdough starters off and on. There are many amazing bakers out there who are able to keep theirs alive and kicking eternally; however, I seem to have difficulty in that area. It’s been about two years since I last maintained a regular starter. All of our traversing to and from St. Thomas, as well as the travel in between, did not fare well for keeping my last one alive. And so she eventually went to that Bread Heaven in the sky, gone but not forgotten. Certainly not forgotten. In fact, I’ve been anxiously awaiting the time when I could get back to bread baking. I miss that yeasty aroma and bubbly greeting in the mornings upon peeling back her cover; that ‘feed me’ crackling sound when she is first stirred before I add in the flour and water that sustains her life. Such music to my ears! 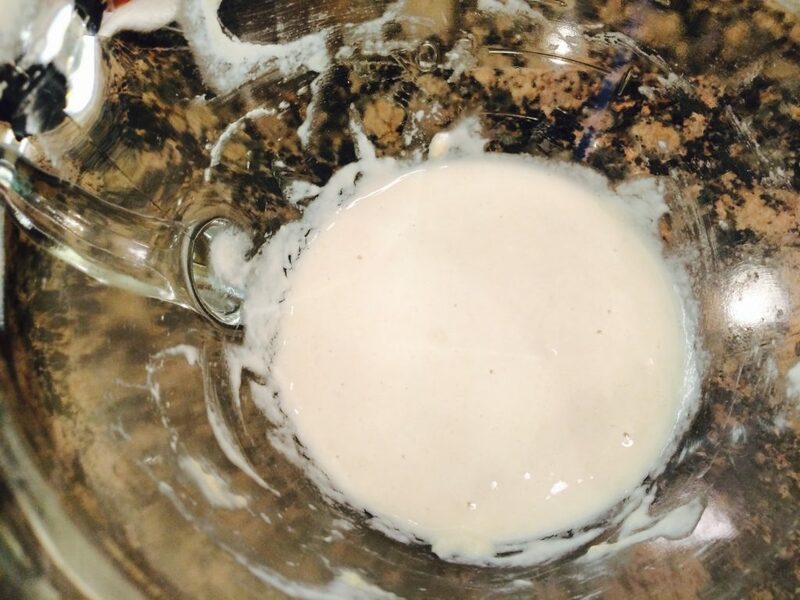 I typically create a starter from scratch using organic grapes and flour and water. 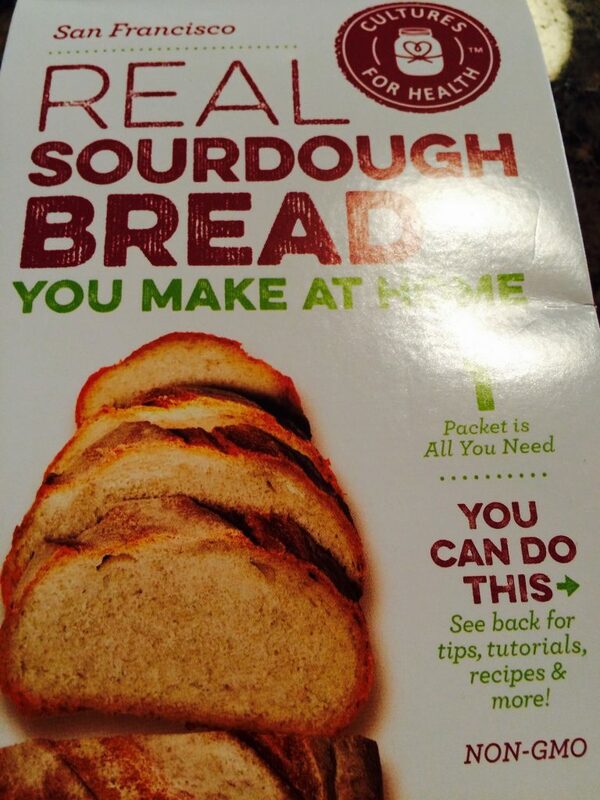 It works well but takes a couple of weeks to build to the point of being able to bake with it. The last time I made a starter I began with a culture I received for free (per some promotion in which I had participated) from Cultures for Health. Wow!! What a huge difference. It quickly gained strength and was ready to use in mere days. And it held up longer than any other starter I have ever made. It is difficult to go back after that…so this time I ordered another culture. Yesterday was Day 1. I mixed the culture with some water and flour. Today she had her second feeding. I love that I am already seeing bubbles. Life has begun! As I sit here writing I find myself dreaming of not only the breads we will turn out together, but also of the crackers and pretzels and waffles that will arise from the ‘discard’ starter. I cannot wait to make my rolls for Thanksgiving, my favorite recipe being the Rosemary Walnut Sourdough one I received from a bread-baking class years ago. The drooling has already begun. By the way, I’ve been told it is good luck to name your starter. Not wanting to anger the Bread Gods out there, I have always named my starters. My earliest I called ‘Elvis’ because I kept thinking it had died, and then suddenly it would magically come back to life. But, alas, Elvis did eventually leave the building. Lula, named after a bubbly character in the Stephanie Plum series, has been the name I adopted for all of my other versions. I’m in love with the name. She is a fantastic character and makes me smile when I think of her. Lula goes on many adventures and encounters myriad predicaments in her life. Once again, I find it a perfect name for a bread starter. Hence, I’d like to introduce you all to my new ‘Lula’. Lula and I have a lot of baking adventures ahead of us…Stay tuned! < Previous Football Season is Here…Let Them Eat Cake!